Addiction to alcohol, opioids, and other drugs is ravaging our society—and family members are the first responders. But until now, there has been no single resource that gives families the comprehensive, unbiased information they need to help an addict recover while coping with the many problems addiction causes. 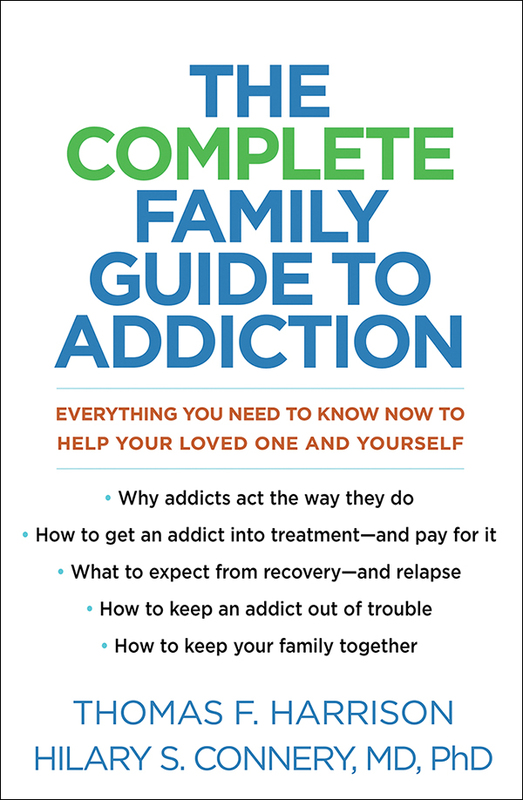 Coauthored by a leading treatment expert, this book provides science-based answers to the painful questions that spouses, parents, and grown children of addicts face every day. Why can't addicts just stop? When does being supportive become enabling? What treatment programs work, and how can families afford them? In a highly accessible style, the authors address crucial emotional, financial, and legal issues that simply aren't discussed in other addiction books. Families will turn to this compassionate book again and again for its wealth of resources and practical advice.